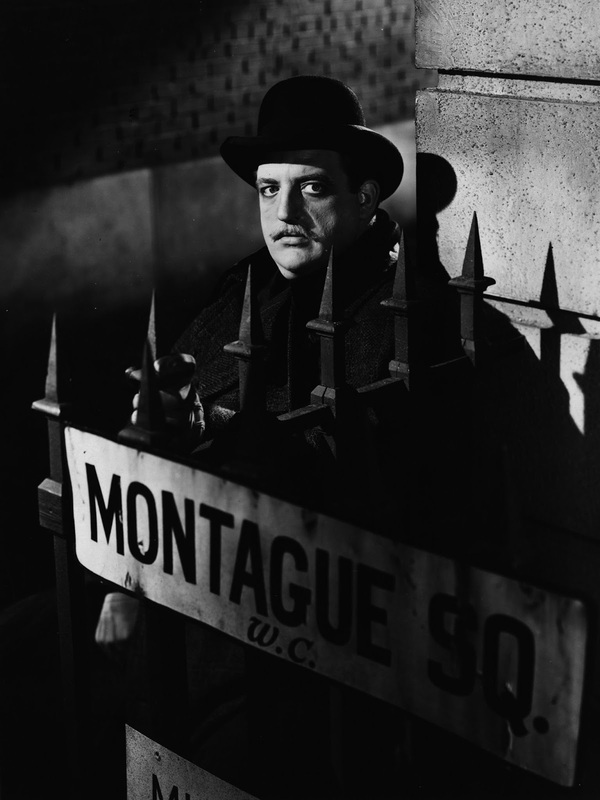 While Jack the Ripper carries out his bloodthirsty slayings in Whitechapel, a Scotland Yard inspector (George Sanders) begins to suspect a peculiar tenant (Laird Cregar) at a neighborhood boarding house as being the infamous perpetrator. Meanwhile the would be serial killer casts his sights on a beautiful fellow tenant and concert singer (Merle Oberon). 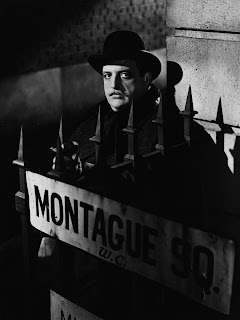 A remake of Alfred Hitchcock's breakthrough 1927 silent film, The Lodger is stodgy but atmospheric and chilling with several effective, memorable scenes and fine work from Oberon and Cregar.